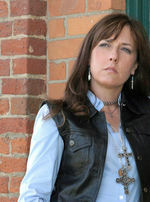 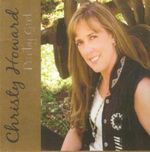 Sign up for Broadjam today to follow Christy Howard, and be notified when they upload new stuff or update their news! 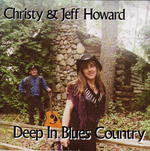 Acoustic blues from husband-wife singer-songwriter team. 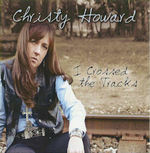 A mix of modern, traditional, Chicago- and delta-style blues.